Since releasing paGO Commerce in January of this year, we’ve been hard at work on the next steps along our roadmap. 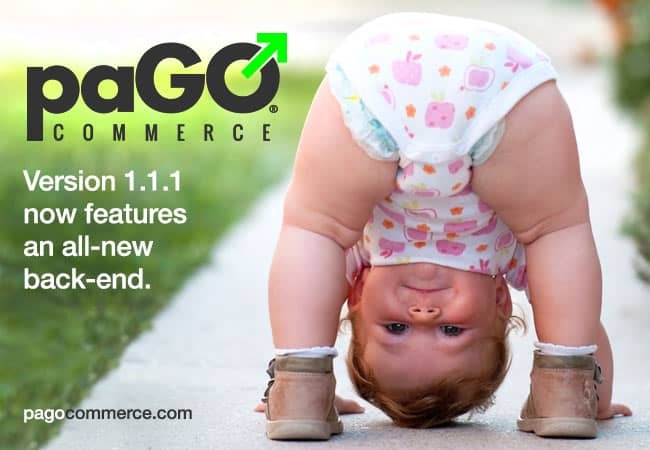 We created paGO Commerce to alleviate the headaches created by many mainstream commerce platforms. 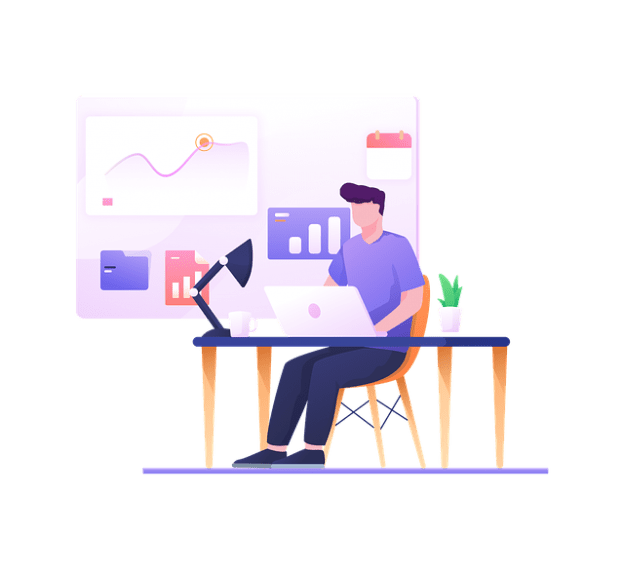 Above all, our focus was on creating a more future proof, modular codebase, that didn’t leave developers at a dead-end, forced to hack the core in order to make even the most basic changes. With paGO commerce, you can bend it any way you want. It’s flexible, and it’s fast. 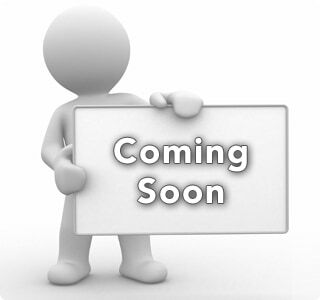 This entry was posted in 'corePHP' Products, Announcements, paGO Commerce and tagged Announcement, ecommerce, paGO Commerce, Release on May 26, 2015 by Steven Pignataro. Calling All Successful Entrepreneurs: Pay it Forward! 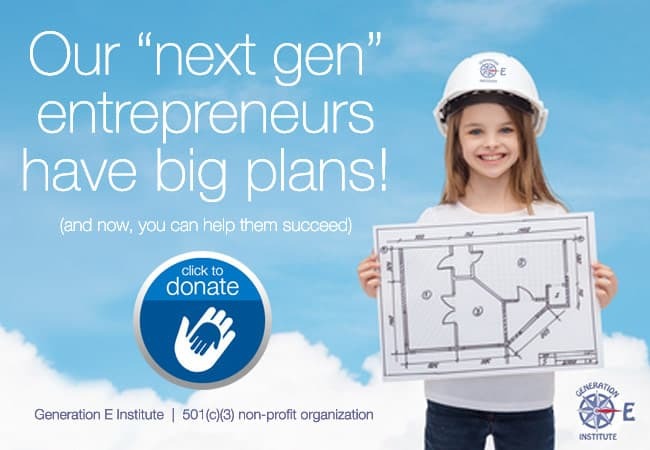 Some of you know about a great cause that’s near and dear to my heart, called Generation E. Like 99.9% of entrepreneurs, I learned how to run my own business through trial and error. So far, the “school of hard knocks” has worked for me, and I’m thankful for the experience. But that process took a heavy toll as well—on my friends, family, clients and on myself. When I discovered Generation E, I found a better way for future generations to learn the basics. This entry was posted in Announcements and tagged Donation, Entrepreneur, Generation E, Non-profit on November 13, 2014 by Steven Pignataro. This entry was posted in 'corePHP' and tagged 'corePHP', Community Acl, de-module template, wordpress on March 8, 2009 by Steven Pignataro.